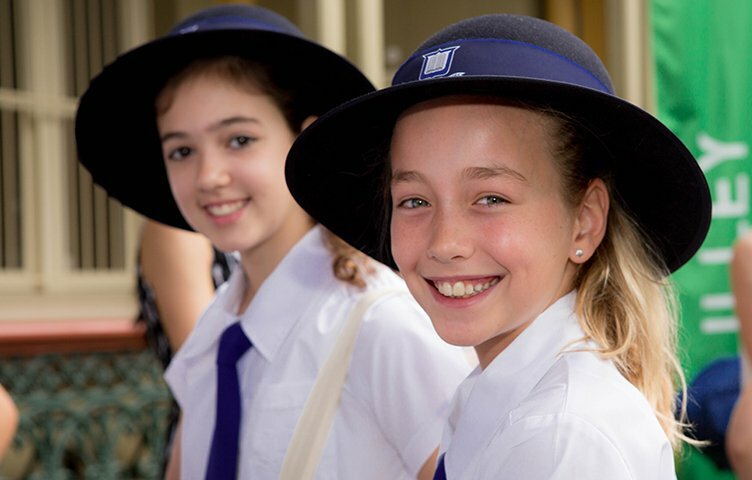 Supporting Brisbane Girls Grammar School has lasting and life-changing impact—your gift allows the School to build a strong future for Grammar girls. Brisbane Girls Grammar School is built upon a heritage of giving, with each generation benefiting from the generosity of those who went before. 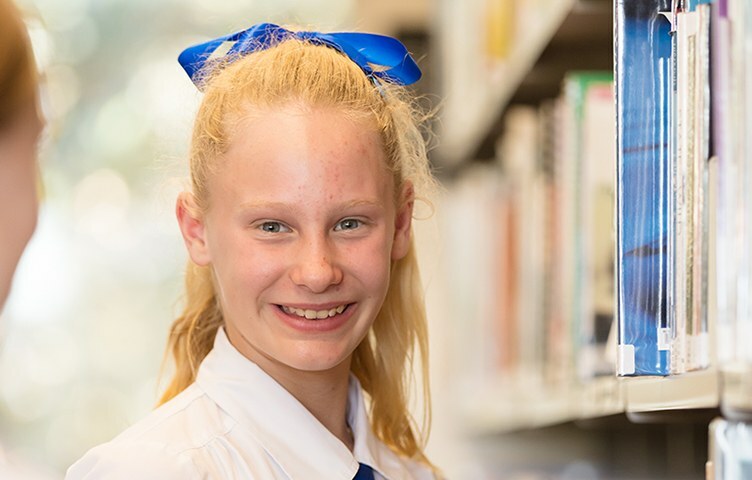 Throughout its history, Girls Grammar’s diverse community has remained united in its shared belief in the importance of providing girls an exemplary education, with the opportunity to maximise their potential and contribute to society. You can contribute to the future of girls’ education by supporting Girls Grammar. Gifts to the School’s Building Fund, Bursary Fund, Library Fund, or sporting programs are fully tax-deductible. Girls Grammar fosters a climate of opportunity and has a rich history of educating girls from diverse backgrounds. Through Bursaries, the School is committed to offering the life-changing experience of a Girls Grammar education to girls who may not otherwise be able to attend the School. Gifts to the Bursary Fund provide perpetual support for needs-based bursaries and are fully tax-deductible. 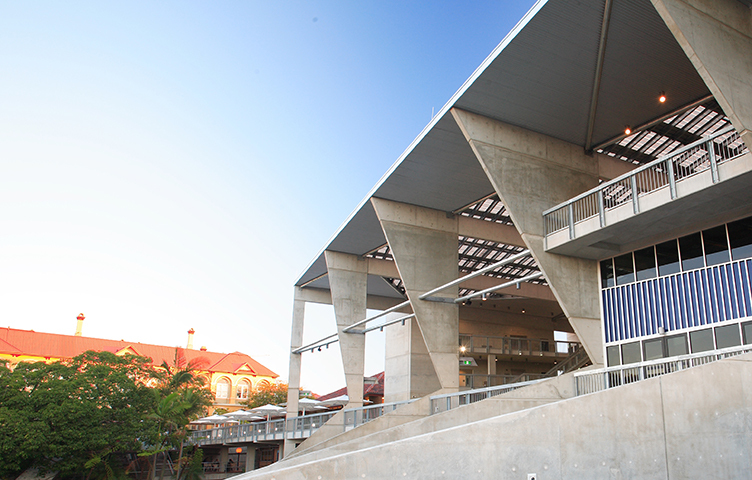 Inspirational and engaging learning spaces are essential to foster exceptional scholarship. A gift to the Building Fund will help to provide outstanding infrastructure, which supports teaching excellence and drives student learning. Gifts to the Library Fund assist the School to purchase enriching educational resources to stimulate students’ curiosity, imagination and discovery. 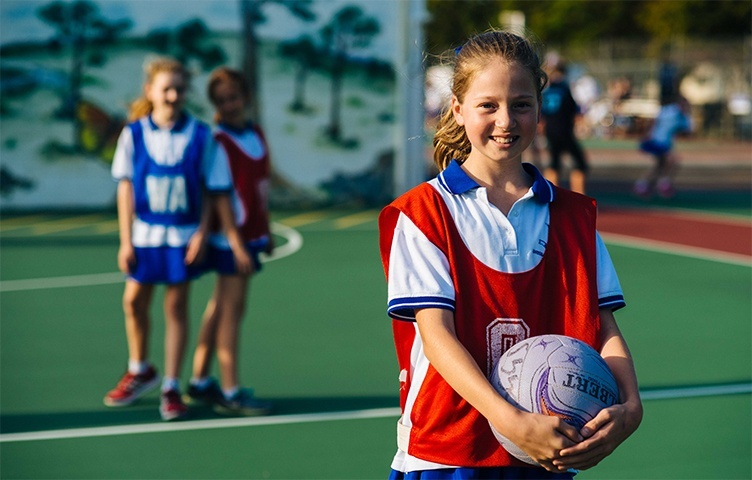 For those who are passionate about girls’ participation in sports, tax-deductible donations can be made via the Australian Sports Foundation. Including a bequest in your Will is a unique and transformative way to enrich the lives of future generations of women. 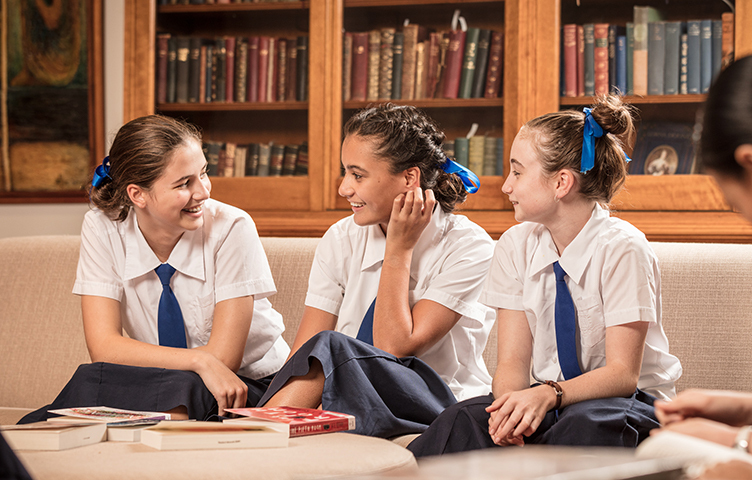 Brisbane Girls Grammar School welcomes non-monetary gifts that enhance an academic or co-curriculum program, or an existing Girls Grammar collection. Previous gifts have included artwork, special equipment and other tangible personal property. 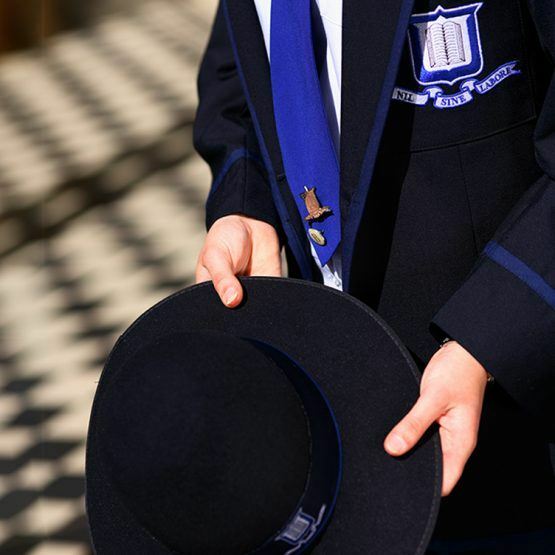 Brisbane Girls Grammar School is an approved participating recipient institution in the Australian Government’s Cultural Gifts Program. To discuss donating a gift in kind, please contact the Development team via email or phone +61 7 3332 1300. Brisbane Girls Grammar School’s Board of Trustees is elected by a Roll of Electors, comprising supporters of the School.